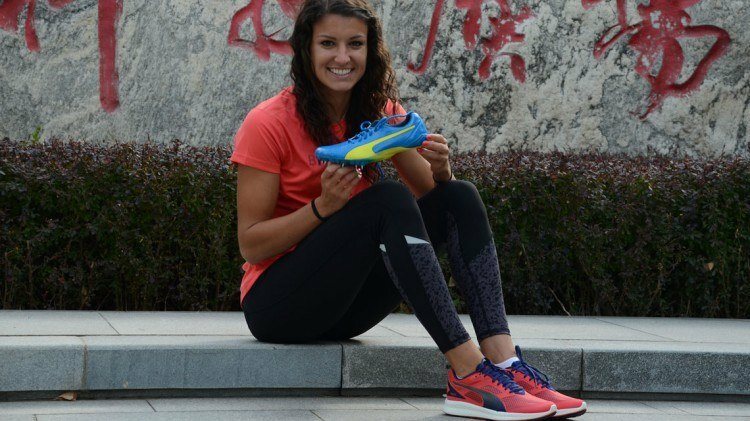 She is the 2015 US-National Champion at 200 meters: 22-year old Jenna Prandini, rising sprint star from California, has signed an endorsement contract with us. 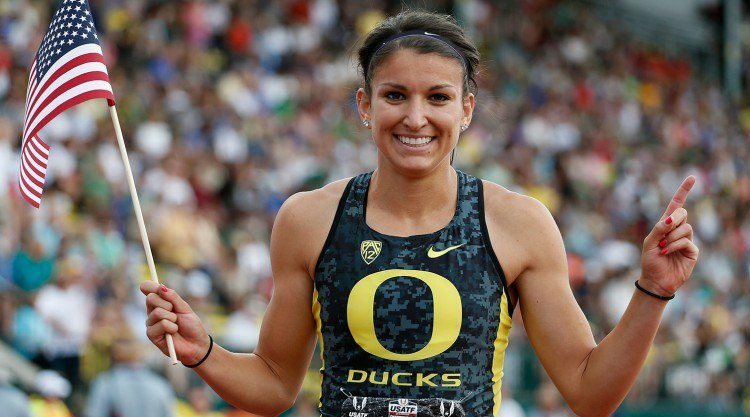 Jenna, who is currently completing her senior year at the University of Oregon, had an outstanding season this year with winning the 200 metres US National Championships and the 100 meters at the 2015 NCAA Division Outdoor Track and Field Championships. She is the second female after Merlene Ottey (1982) to win the NCAA 100m and National Outdoor 200m in the same year. “Her dedication to training is phenomenal,” said Johan Adamsson, Global Director of Sports Marketing & Sports Licensing. “This coupled with her extraordinary talent, charisma and confidence makes her a perfect fit for our brand.” Jenna will also be a key ambassador for PUMA Women, an area of increasing focus for PUMA, and will be activated across multiple product categories including Sportstyle. It takes Jenna 22.20 seconds to run 200 meters and 10.92 seconds on the 100 meters track.